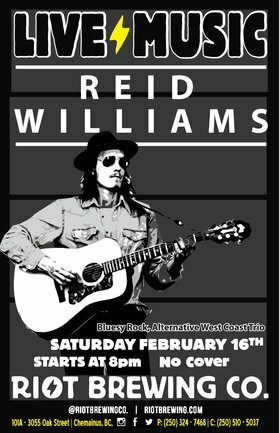 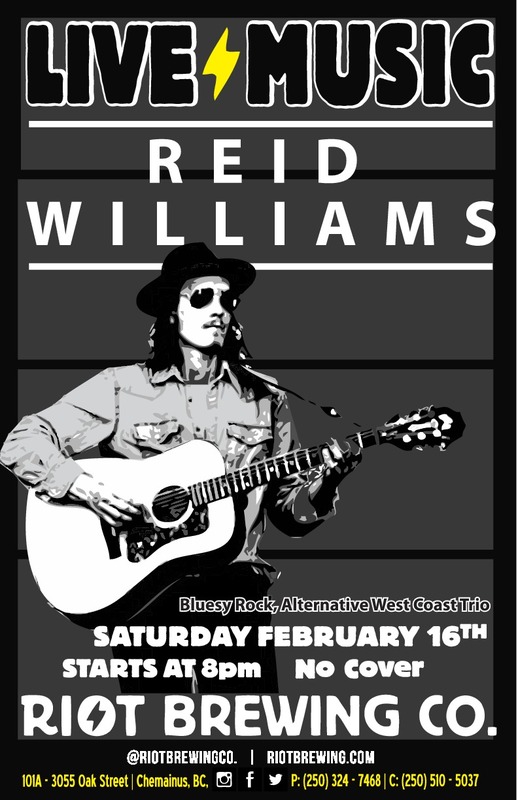 We are excited to announce that Reid Williams and his band are bringing their bluesy rock and roll sound back to the Riot lounge for a show in February and March! 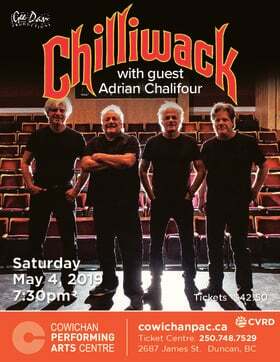 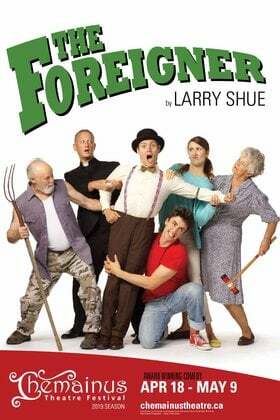 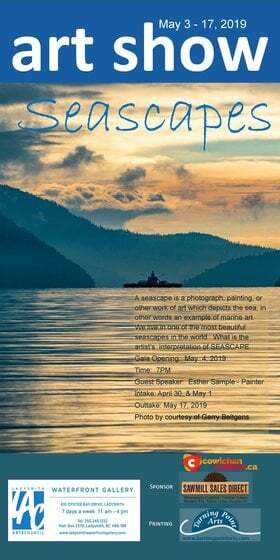 Hugely popular in and around the Cowichan Valley we strongly suggest you do your ears a favour and give these guys a listen while you still can! !